Sound FC is proud to offer high-quality seasonal soccer camps. These intensive courses focus on a broad range of skill sets including ball handling and control, passing, diving, and more. Each athlete is encouraged not only to learn new skills, but to work with instructors to develop an ongoing practice regimen that can improve these specific skills well beyond the end of camp. Each class is taught by licensed and professional Sound FC Coaches. Registration is open to all athletes whether or not they are currently a Sound FC player. If you or you’re child are considering becoming a Sound FC member, but want to know more about our approach soccer camps are a great place to get started. See you on the pitch! 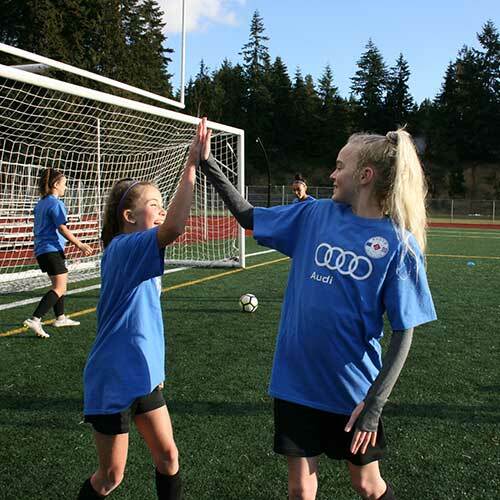 9am- 11am- Advanced Skills Camp– Players will master ball control at game-speed, build footwork skills, and fine-tune the critical first touch. 11:30am- 1:30pm- Finishing School– Players will improve striking technique, learn to create goal-scoring opportunities, and master the “attacking third” of the field. 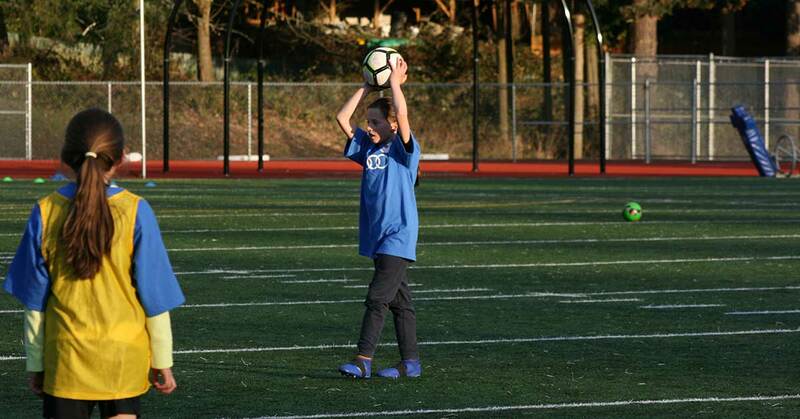 This day camp consists of three 75-minute practice sessions specifically designed to increase a field player’s confidence, composure and creativity in front of the goal and a goal keepers confidence and composure and understanding between the sticks. 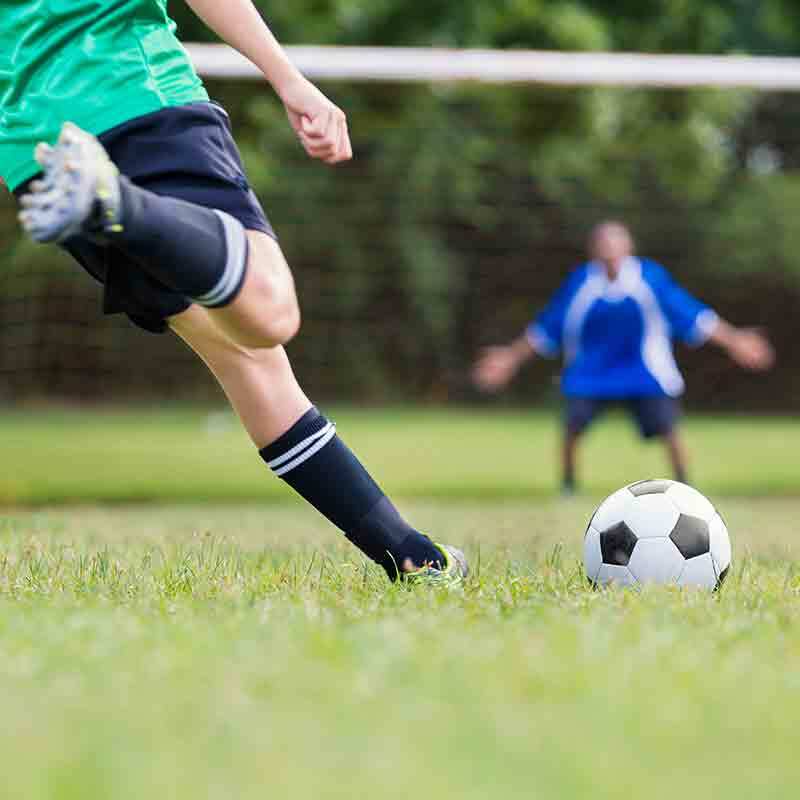 Our licensed, professional youth soccer coaches will help your player focus on awareness to create (attackers) and prevent (goalkeepers) goal-scoring opportunities. This is achieved through repetitions of game-like situations in the attacking third of the field. The Sound FC Finishing and Goalkeeping School is open to all select and premier level players age 9-14*.